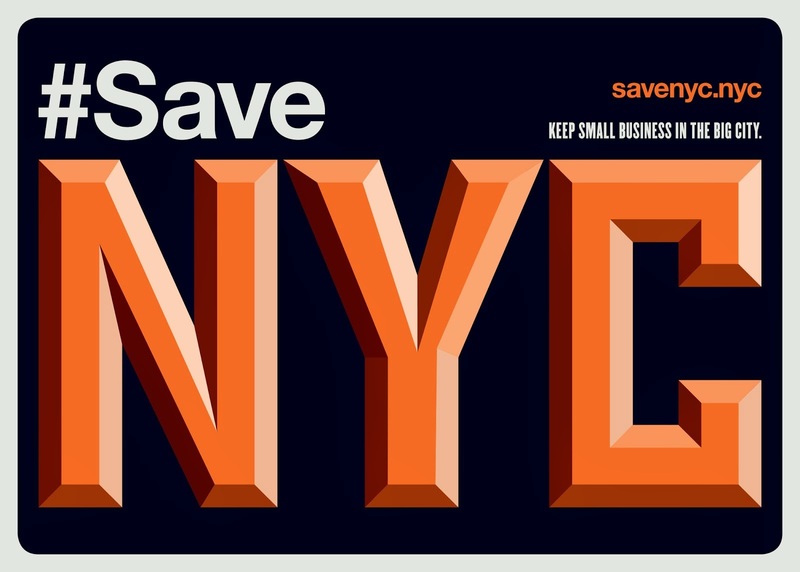 With all the recent bad news about Carmine Street (the coming of IHOP, the closing of Marinella's), it's about time for some good news. A comic book store has opened there. As Unoppressive, Non-Imperialist Bargain Books continues to fight the good fight to stay alive, they've rented part of their space to Carmine Street Comics. 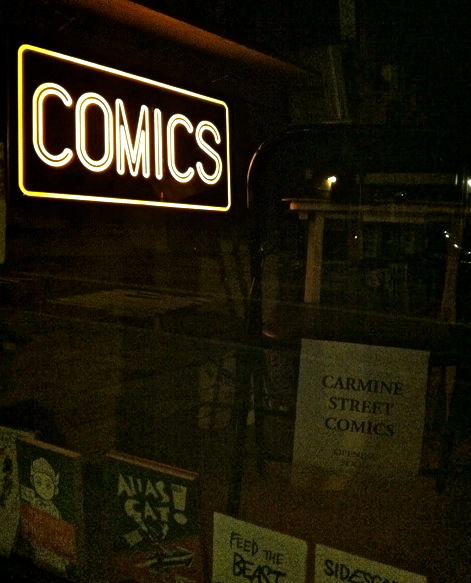 Beyond that, it turns out that Carmine Street has a long history with comics retail; in the front of the new shop is a light up sign that simply reads 'Comics.' That sign came from Village Comics, once New York's largest comics shop. At some point, it moved into a space it shared with Bleecker Bob's on nearby Bleecker Street and then gave the sign, and their remaining customers, to Unoppressive Non-Imperialist Bargain Books. By opening on Carmine Street, once also the location of a store called All Comics, Jon and Mike are going to bring back something that the West Village has been missing for a long time. In this spirit, they're committed to integrating themselves into the neighborhood." yes we only like what we like and everything else that some other people like is NOT WELCOME! market be damned! open minded people we. Wow, the grand opening of a comic book store in the village? Feels like the old days again. Hurray! I will definitely stop buy and get several books just to make them feel welcome! thank you for reporting good news. its nice not to see thw word "vanish" a nice independent small store. people can know the owners. Love the idea of a new comics shop on Carmine, and I love anything that helps Unoppressive Non-Imperialist Bargain Books stick around. I like how the comics shop owners talk about the area's history in pop culture and beat poetry, but I also hope they pay some attention to the present as well as the nostalgic past. In particular, I note that there are several schools in the area--public, parochial, and private. 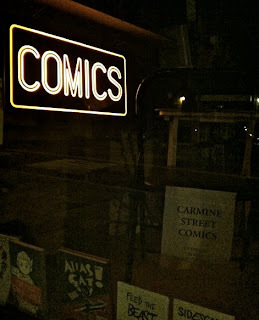 Since a lot of the most interesting work being done in comics today is being done for children--and since local businesses in general often find forging relationships with schools to be a fine means of community building--I hope that working with schools or also paying attention to a younger audience is part of Carmine Street Comics' grand plan. miss the old village comics. they made a bad move when they expanded into that last gigantic space of theirs on sullivan, and it was obviously a quick adios once they moved into bleecker bob's.